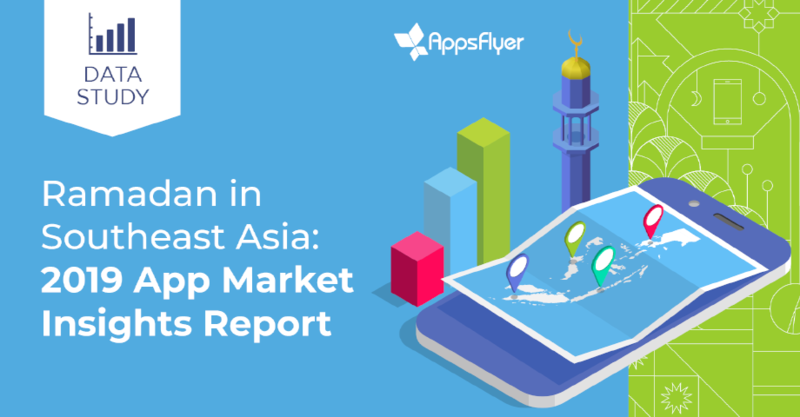 As smartphone penetration rates rise in mobile-first economies such as Indonesia, the significance of Ramadan to mobile marketers has seen exponential growth; netizens increasingly turn to their phones for shopping, information, or diversion. In turn, marketers are spending progressively larger portions of their marketing dollars on Ramadan. Southeast Asian countries covered: Indonesia, Malaysia and Singapore. We are happy to also showcase an exclusive customer spotlight with Dyah Wulandari, VP Performance Marketing at Tiket.com, who will share her team’s best practices when it comes to conquering Ramadan.